THE MIDCAREER RETROSPECTIVE can be tricky business. 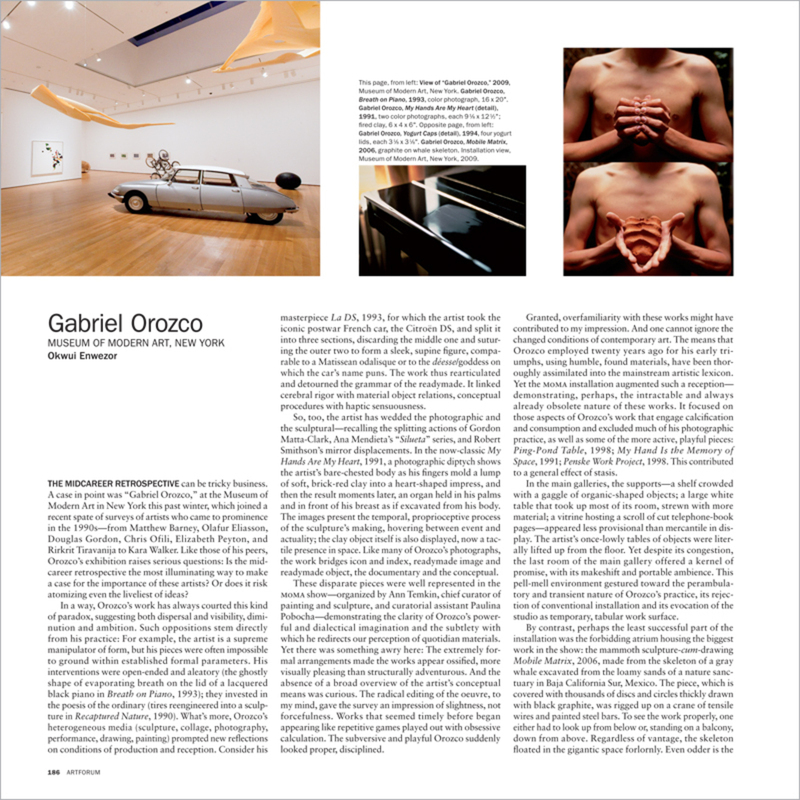 A case in point was “Gabriel Orozco,” at the Museum of Modern Art in New York this past winter, which joined a recent spate of surveys of artists who came to prominence in the 1990s—from Matthew Barney, Olafur Eliasson, Douglas Gordon, Chris Ofili, Elizabeth Peyton, and Rirkrit Tiravanija to Kara Walker. Like those of his peers, Orozco’s exhibition raises serious questions: Is the midcareer retrospective the most illuminating way to make a case for the importance of these artists? Or does it risk atomizing even the liveliest of ideas? 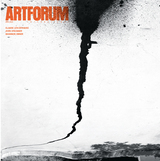 Order the PRINT EDITION of the April 2010 issue for $17 or the ONLINE EDITION for $5.99.